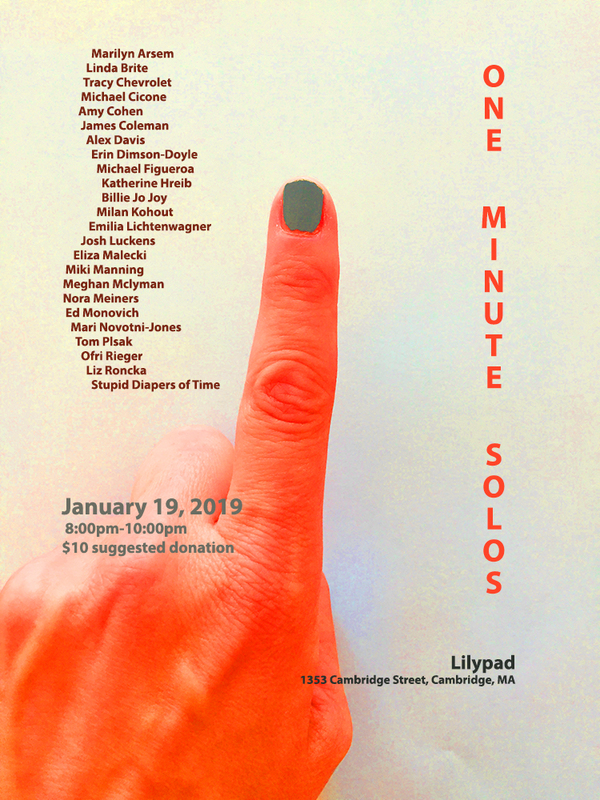 The third installment of 1 Minute Solos is coming up on January 19, 19. Starting at 8pm with multiple artists who will be sharing their interpretation of movement in the form of a solo performance piece. Curated by Jimena Bermejo, a performance artist who pushes the boundaries of intimacy between audience and artist, this event will create an environment where the definition of movement will be challenged.